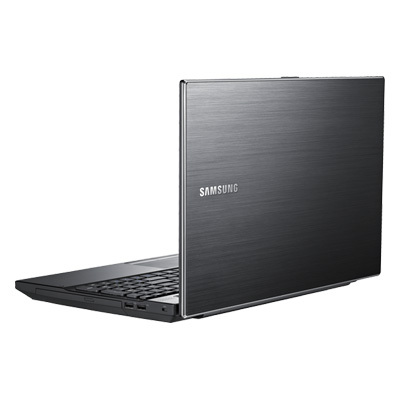 Samsung Series 3 NP305V5A-A01US comes with AMD dual-core A4-3310MX processor. This laptop has a 15.6-inch display with a resolution of 1366 x 768 and AMD Radeon graphics. Samsung Series 3 NP305V5A-A01US is equipped with 4 GB DDR3 memory, 320 GB HDD, optical drive, 802.11 b/g/n WLAN, Bluetooth 3.0, HDMI, microphone in, RJ45 (LAN), three USB 2.0 ports, VGA, 4-in-1 card reader, six-cell battery, and 1.3MP HD webcam.